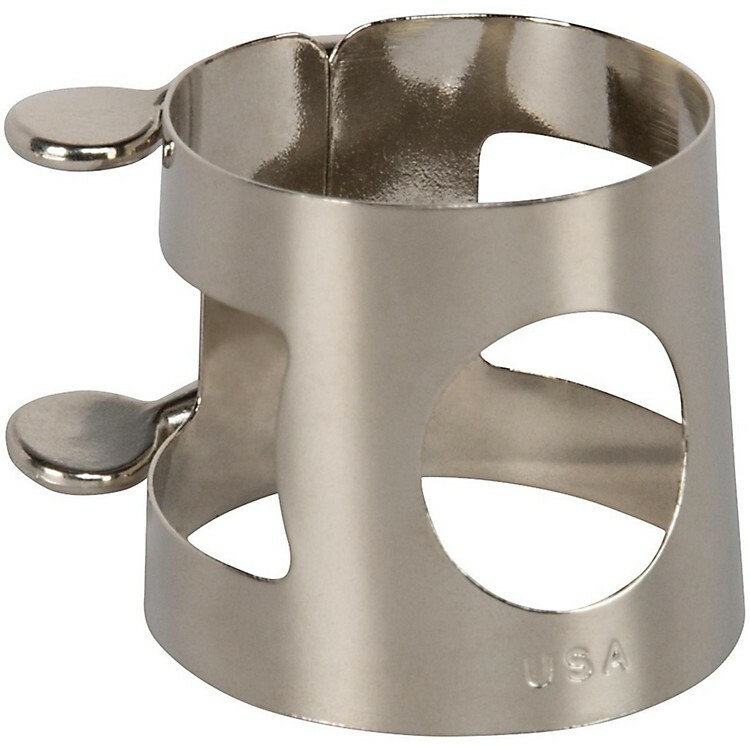 The Giardinelli Bass Clarinet Lligature is nickel-plated and features a two-screw, non-inverted design. It will fit most standard bass clarinet mouthpieces. Get affordability and durability with Giardinelli. Order today.